Are independent car insurance companies rated well? Do independent auto insurance companies have good ratings? Buying car insurance from an independent car insurance company can be tricky, but knowing how to check the company’s ratings will go a long way to ensuring that you get a policy from a reputable company. Independent car insurance companies are rated in much the same way that publicly held insurance companies are rated. Ratings are one way to help you find reliable companies that give great customer service and stay true to the level of coverage they promise. Another way is to directly compare auto insurance rates from several companies to understand what rates you deserve and what companies are offering them. Enter your ZIP code into our FREE auto insurance comparison tool to compare free rate quotes now! 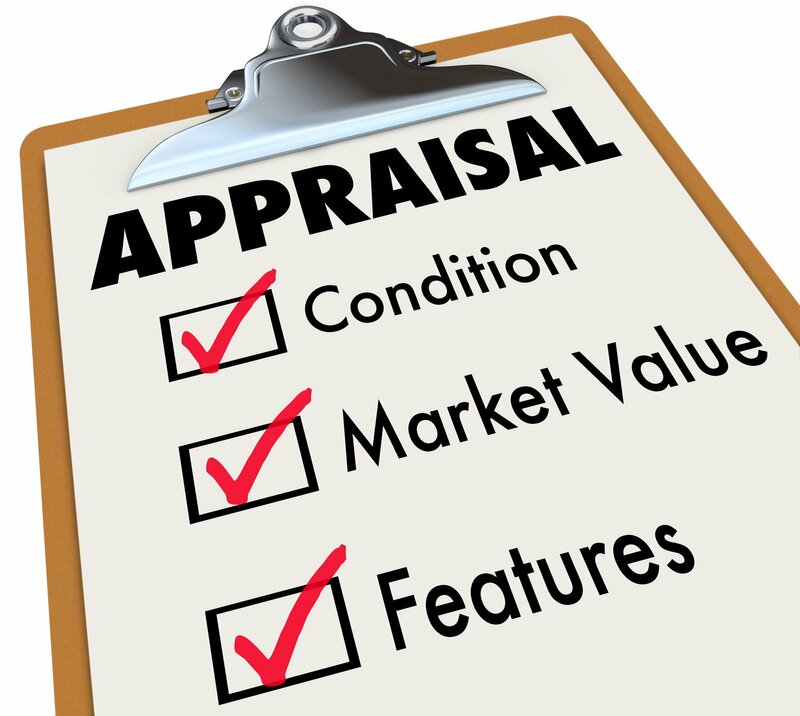 There are several well-known insurance ratings agencies that perform complex reviews of auto insurance companies. Not only do these companies rate well known, publicly held companies but independent insurance companies as well. Insurance ratings agencies look at how independent insurance companies stack up against each other as well as other insurers in the industry based on a number of criteria including financial stability, ease of claims service use, customer satisfaction, product offerings and premium costs. The higher up on the rating agency’s list an independent insurer is, the better the company is in comparison with others in the industry. Reviewing the information regarding independent auto insurance companies for each rating agency is easy. Simply access the rating agency’s site for more information. Once you know how to review home and auto insurance companies, you are on your way to finding the best possible auto insurance rates. Just as with well-known, publicly held companies, independent insurers are often reviewed by consumers on consumer review sites. In most cases, consumers who have utilized a particular insurer’s services will offer an opinion of their experience on these sites so that others can benefit from their experiences. Most consumer review sites decide the ranking of auto insurance companies solely based on the consumer’s experiences. Consumer review sites are designed to facilitate one of the most powerful marketing tools known to man: word of mouth advertising. Naturally, the better an independent insurer treats its clients, the better that company will rank on these types of sites. The Better Business Bureau consumer business reviews are designed to offer an overall picture of the responsiveness of an insurer to consumer complaints. The site has a repository for logging customer complaints as well as whether or not the insurer resolved the complaint to the satisfaction of the complainant. All insurance agencies can have a profile listed with the Better Business Bureau, including independent car insurance companies. Ideally, there would be no complaints listed on the BBB, but this is not realistic. The idea is to view how well the company responds to consumer complaints and whether the issue is resolved to the customer’s satisfaction. Every state has a department of insurance that gives citizens information regarding insurance companies and laws. And most of these departments have a website that, like the Better Business Bureau, is designed to rank an insurance company’s complaint ratio. These sites simply log consumer complaints and the insurer’s response to those complaints. The insurers with the fewest complaints or who have resolved the majority of complaints in a satisfactory manner will rank the highest while companies with unresolved complaints or too many complaints will rank lower. 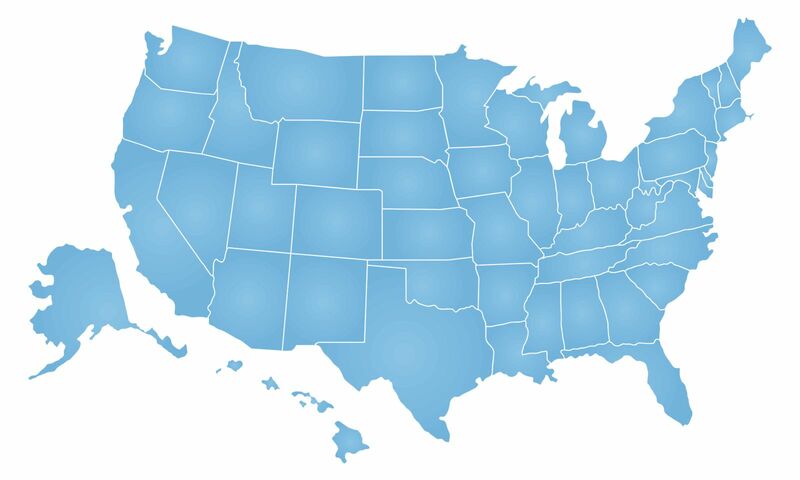 Review the state insurance department site in the state where you live. If the company is regional, check the sites of the other states where the insurer operates to get the best picture of how the company operates as a whole. And lastly, find out how an independent insurance company ranks with your local repair service companies. Remember that not only do you have to deal with insurers, but so do body shops and mechanic services who often either contract directly with them or are paid by them to perform work on covered vehicles. 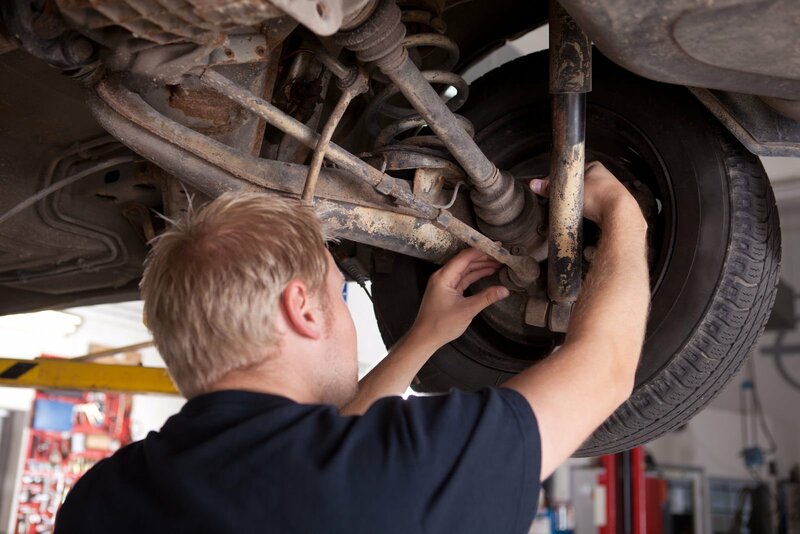 These repair services can let you know whether the independent insurer pays for all the work necessary to get your car back into tiptop shape, whether or not there are any delays in payment, and whether or not claims go unpaid. There are many ways to find the best-rated independent auto insurance companies. For the most part, they are rated in the much the same manner as other, nationally known companies and often stack up just as well with both ratings agencies and consumers alike. The only way to determine how your current or prospective insurer stacks up against the competition is to review each rating site and see where the insurer falls within the rankings. Use our FREE auto insurance comparison tool to get reliable rates right away from well-ranked auto insurance companies.